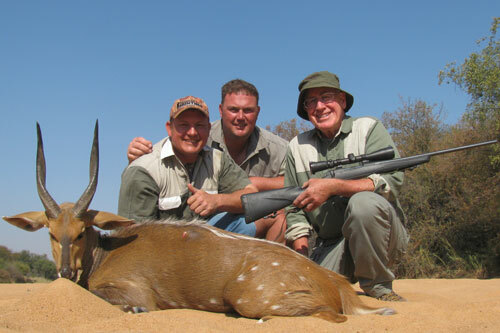 Our primary objectives at Cruiser Safaris are to offer excellent mature South Africa animal hunting as well as first class accommodations and services, all at reasonable safari hunting prices. With those goals in mind we aim year after year to keep our safari prices as low as possible and still tailor each hunting safari to suit our hunting client’s desires and hunting abilities. 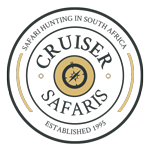 Our NO HIDDEN FEES policy makes Cruiser Safaris hunting prices some of the lowest in all of South Africa. 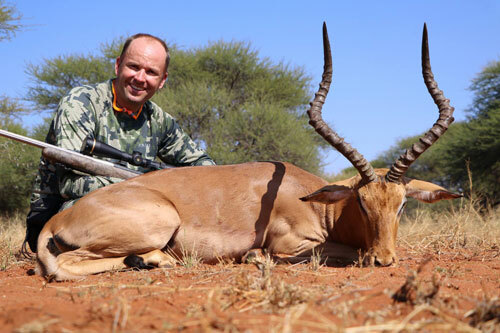 Cruiser Safaris offers seven South Africa safari hunting packages including hunts for Nyala, Sable and bow hunters plus a Free State Add-On package. Each Package Hunt offers a different amount of hunting days and trophy hunting species at discounted Trophy Fee prices. 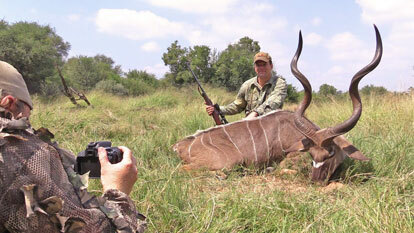 You will also find a video on our Safari Hunting Videos page of actual hunts with some of our hunting client’s. with any of our hunting Package Prices! All of Cruiser Safaris Package Prices are listed and clearly state what is and is not included in the price. You will incur NO additional fees. You will receive all the same impecable services we offer, just at a special price. We know you will find our Daily Rates prices to be among the most reasonable in the industry and, as a bonus to our safari hunting clients we do not charge daily rates for your day of arrival or day of departure like a lot of other South Africa hunting outfitters do. Cruiser Safaris realizes that your flight to South Africa is a long one, and by the time you reach our camp you are probably exhausted and would like to relax for a while by our pool or simply take in the atmosphere and settle in. 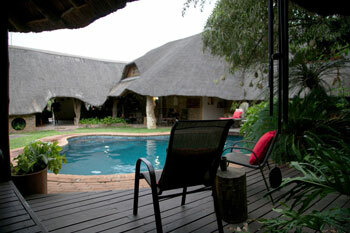 Your day of departure can also be hectic with packing and the drive back to Johannesburg. 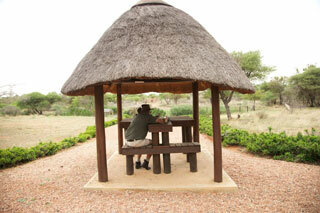 You can begin your hunting safari relaxed and depart refreshed. We know some of you will see some of the game animals on the drive to our camp and want to begin hunting immediately on arrival. For those who wish to hunt the day of their arrival or departure we will only charge one half of our daily rate price. See our Daily Rates prices for what is both included and excluded as well as other pertinent hunting cost information. Cruiser Safaris South Africa plains game hunting Trophy Fees are applicable only to animals actually bagged or wounded and lost. Our Trophy Fees pricing page lists the hunting cost of all available game species including animals of opportunity that are not booked in advance but may be hunted if encountered during your hunting safari. See our Trophy Fees prices for more information and images of each species. 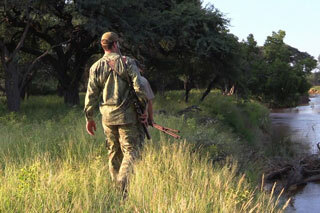 Also see our Terms of Business page for more hunting details such as deposit, cancellation and general South Africa safari hunting conditions information. With Cruiser Safaris extremely reasonable safari hunting prices and deluxe first class accommodations you will see that your South Africa safari is closer than you think. Why pay more to enjoy less on your South African hunt. 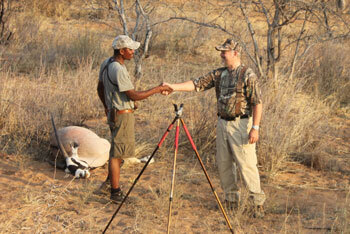 Why pay more to enjoy less on your South African hunt?